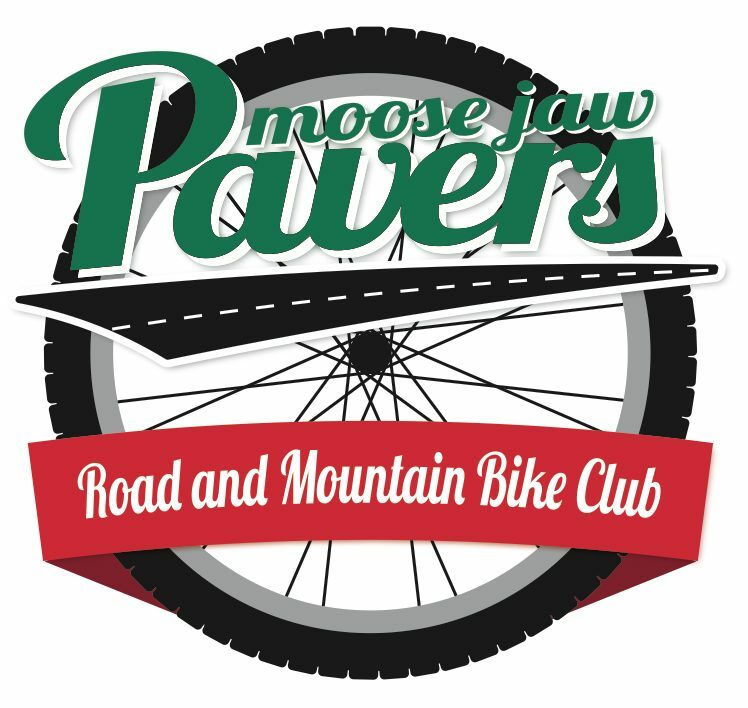 To kick-off the great year of cycling that we are all going to enjoy, the Moose Jaw Pavers club executive (Matt, Darren, Jocelyn, Christine and Rob) are hosting a group ride for club members and BBQ at Buffalo Pound on Saturday May 7, 2016. Let’s meet at the Elmview area and be ready to ride at 1pm. Bring your road bike or mountain bike as there is riding there for you. We will ride for a couple hours and then meet back around 3 for socializing. We will order pizza and have pop and water there. All you need to bring is your bike(s) and lawn chair. The weather forecast is looking awesome for the weekend so if you please let Rob know by Thursday evening if you attending so we can pick up supplies. In order to participate, you must have your club membership. Please follow the link to register: https://ccnbikes.com/#!/memberships/sca-2016 . ← Ride Reminder – May 1st!